Working alongside the team, Luis assists with the daily operations in the office bringing experience from diverse industries including Real Estate and Sports Information. Luis is currently working toward his B.S. degree in Marketing with a minor in Business Law at California State University, Northridge. 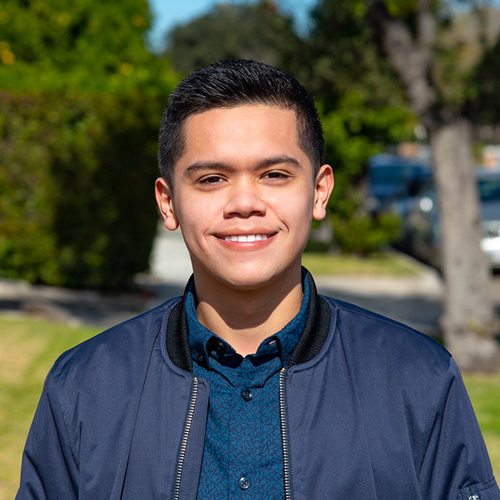 Being a Burbank native, Luis enjoys hiking nearby trails, photography, and exploring new cuisines in the city. As a member of the American Marketing Association, he enjoys creative thinking and strives for community engagement in the marketing industry.